Volumetic Dosing is the oldest dosing system which was commonly used before Gravimetric Dosing was invented. 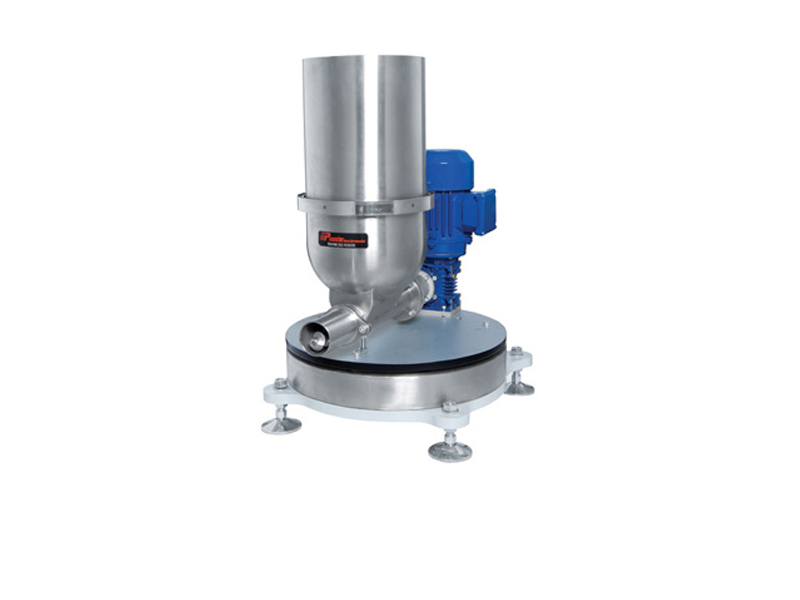 Dosing volume is calculated according to unit volume scanned by the feeding screw. This system is less sensitive compared to Gravimetric. Since there is no weight control, the system does not know the amount of the addition or loss in weight. Dosing is focused at volumetric basis. During this activity, there may be instant changes in the densitiy of the material and accordingly dosing sensitivity does not continue regularly as expected (altough the volume scanned does not change). It is respectively a solution with lower cost when compared to gravimetric.